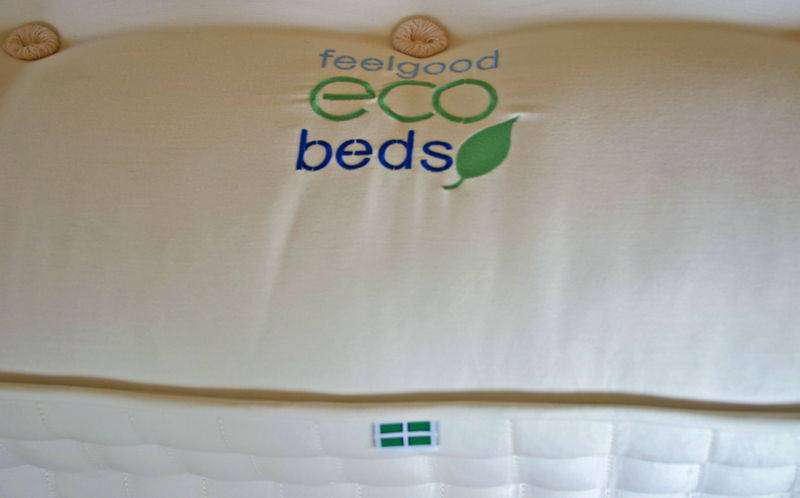 We offer two comfort levels of mattresses. We recommend a MEDIUM comfort grade for various sleeping positions and especially for people who sleep on their sides. The MEDIUM mattress will adjust to the shape of your body and offer a comfortable and supportive night’s sleep. The FIRM rated mattress is recommended for people who mainly sleep on their backs or stomachs and are of heavier build. They are available in single, small double, standard double, king size and super king size. To see our mattresses use the mattress drop down menu at the top of the page. The Myers foam mattresses have all their details on their pages and are available in Single, Small Double, Double and King Size. 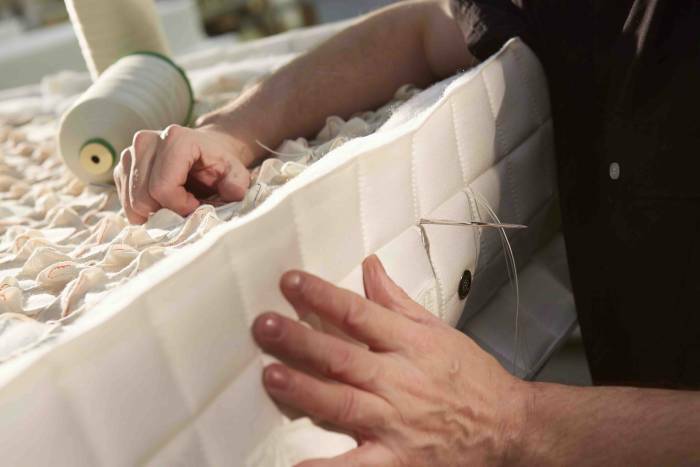 The mattresses are assembled using traditional techniques of tufting and side stitching, all done by hand.This side stitching passes through the third row of springs in the mattress ensuring that the sides remain supportive and the mattress maintains it’s shape. The construction qualities are so high that our mattresses can be compared to those costing hundreds of pounds more and that is why we are able to offer a 10 year guarantee against faulty workmanship and materials. 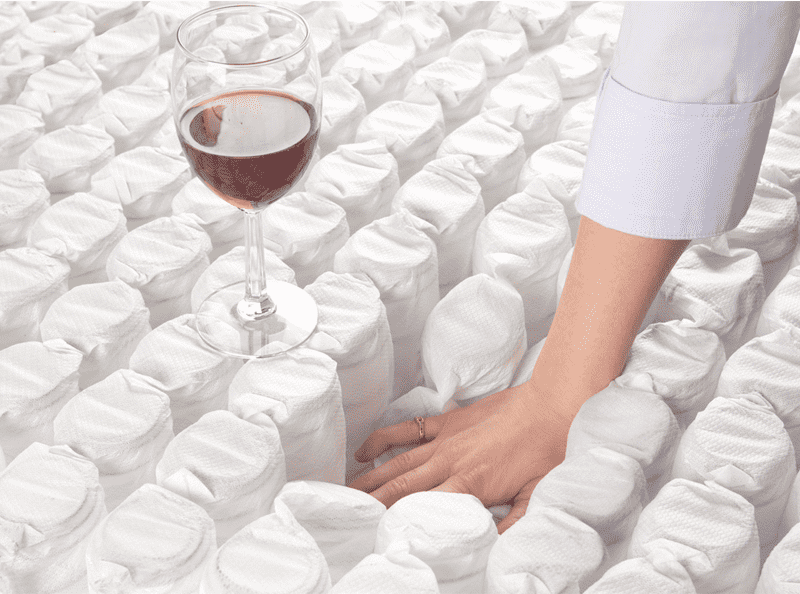 This doesn’t mean your mattress will only last ten years, with the recommended turning and reversing it could well last for many more.